Martin & Colin, P.C. announces the six-figure settlement of a car accident case. The owner and operator of the other vehicle involved in this settlement were insured by Travelers Insurance Company. The favorable car accident settlement provides substantial compensation to the victim and brings the lawsuit to an end without having to proceed to trial. The plaintiff, a resident of Westchester County, New York, lawfully operated his vehicle, a 2008 Toyota, south on Forest Avenue in the City of Rye. The defendants were the owner and the operator of a 2007 Chevrolet pickup truck. The defendant driver was traveling east on Manursing Avenue. He ran a stop sign, failed to yield the right-of-way and struck our client’s vehicle with great force and impact, causing serious and permanent injuries and damages to our client, the plaintiff. At the intersection, the defendant had a stop sign and our client had the right of way. Our client was taken by ambulance to Greenwich Hospital Emergency Room immediately after this collision. While he was being examined and treated at Greenwich Hospital, he complained of injuries to his head, neck, mid and lower back, right ankle. He also complained of headache and neck pain. X-rays revealed a non-displaced avulsion fracture of the right ankle. An air cast and crutches were provided at that time. Subsequently, the plaintiff underwent arthroscopic surgery to his left knee, and then later had surgery to his left shoulder. $30,000 for avulsion fracture to ankle sustained on appeal. 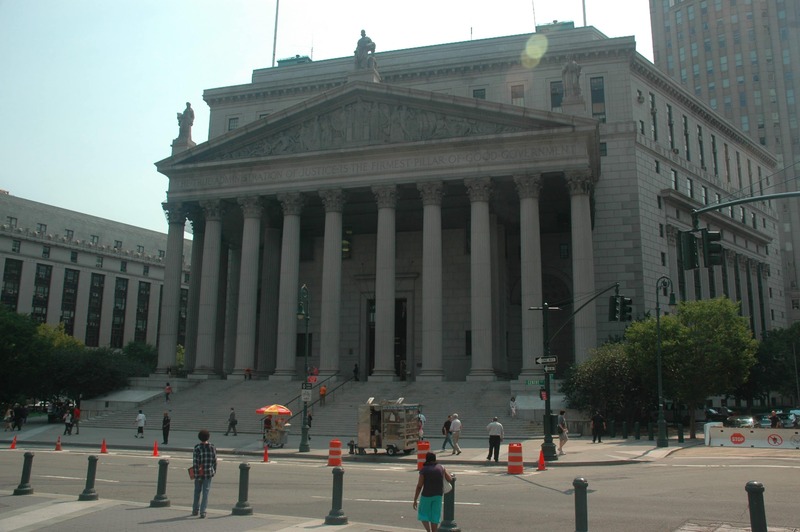 Moreno v. Franchise Realty Interstate Corp. (232 AD2d 298, 648 NYS2d 568 [1st Dept. 1996]). $250,000 for ankle fracture and shoulder surgery, which a jury had valued at $100,000 but the appeals court increased to $250,000. 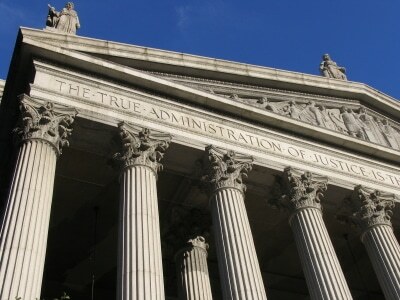 Sanchez v. Morrisania II Associates (63 AD3d 605 [1st Dept. 2009]). $330,000 for knee injury requiring surgery sustained on appeal. Calderon v. Moriello (11 Misc.3d 137(A), 816 NYS2d 694 [App. Term, 2nd & 11th Judicial Districts, 2006]). We evaluated our case as we prepared for trial, and concluded that we would prevail in a court of law as the defendant driver was clearly liable for the accident. In addition, our client presented as a hard-working, likeable person who would have great jury appeal, who has suffered greatly, and will continue to suffer, as a result of the defendant’s careless driving. After unsuccessful mediation, we engaged in lengthy settlement negotiations, eventually obtaining a six-figure settlement for our client which compared very favorably to the jury verdicts cited above.